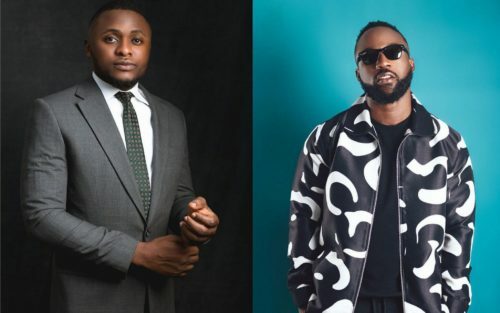 The feud between Iyanya and former friend and partner; Ubi Franklin, kickstarted a few weeks ago as a result of an interview the former had with The Juice on Ndani TV. In the interview, Iyanya revealed the alleged fraudulent and dubious activities of Ubi while they were Co-owners of MMMG record label. Iyanya accused Ubi of theft, dishonesty, greed and a whole lot of decadence while they were business partners. And after the interview, the issue escalated to the extent they granted other interviews to address and counter eachother’s statements as well as using the social media to down play whatever has been said by either of the two. It became and has become a major entertainment saga already. Since the last Radio interview both personalities granted in separate times with Cool FM, which has been over a week now, there hasn’t been much to talk about on the whole situation as both parties have decided on taking reserved approaches to the matter. This made a lot of fans think it was already the end of the saga. 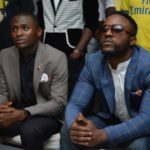 However, report of another separate interviews granted by Iyanya and Ubi to a popular media platform have surfaced on the Internet. Joey Akan was able to meet the two persons in a separate interviews for The Native in which they aired their views, countered each other’s views and made new revelations. 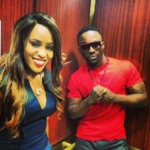 Revealing to Joey; Iyanya said Emma Nyra who is a singer and a friend to both himself & Ubi and a former signee under MMMG was a victim of assault and battery at the hands of Ubi and for sometime was never free from oppression from him because she left MMMG. After Iyanya’s interview then came Ubi’s. Talking about the Emma Nyra situation, he said he wouldn’t say anything on the matter as he is legally binded not to do so. “We didn’t agree. You see, Emma Nyra’s situation, I cannot say much about it because I am binded by contract not to say anything about our situation. I am not going to say anything about it. Because if I say anything about it, I have a legal suit that I’m going to pay 10 million naira. So, I’m not going to say anything about Emma Nyra. If she does, I’d have to collect 10 million because me and Emma Nyra don’t really have any problem. Even when she had the twins, we spoke. I even sent her a message. So, we don’t have problems. 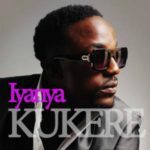 These problems are problems Iyanya is trying to create to hype himself up,” Ubi said. 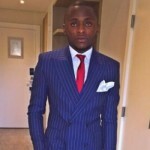 Is This Really Why Iyanya Parted Ways With Ubi Franklin? Triple MG Boss Gets Hooked!